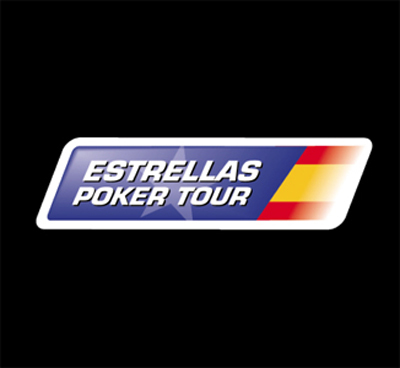 Alongside the ongoing European Poker Tour and the Estrellas Poker Tour Barcelona, all taking place in Spain, we can say that this week is filled with other exciting events to the very delight of poker enthusiasts. Most of them are held overseas, in the US. Atop the list is the 2015 Summer Showdown, a series of No-Limit Hold'em events to heat up the whole Mohegan Sun in Uncasville (Connecticut) until August 30. The $ 1,100 buy-in Main Event remains the top highlight in the series; it is scheduled to kick off on August 29 and guarantees a whopping $ 100,000 prize pool. Also included on the list is the PPC Poker Tour to be held at St. Croix Casino & Hotel in Turtle Lake (Wisconsin). The menu features a $ 350 buy-in Main Event to be played from August 28 to 30. From August 27, Ameristar Casino Hotel in East Chicago will be playing host to the 2015 Heart Poker Tour. The schedule holds eight enticing events, No-Limit Hold'em and Pot-Limit Omaha all combined. The kick-off date of its $ 300 buy-in Main Event is set on September 3. Run in parallel with the HPT poker tournament is the 2015 The River Poker Series. WinStar World Casino & Resort in Thackerville (Oklahoma) is housing the festival. And last but not the least, the 23rd edition of the Macau Poker Cup is worth a part-take. The battle will take place from August 28 to September 13 in Macau's most sumptuous gaming facility, the "City of Dreams". Overall, the festival features 17 events including No-Limit Hold'em and Pot-Limit Omaha's. The Red Dragon Main Event remains the most anticipated event; it will begin September 5 and guarantees a jaw-dropping HK $ 5 million prize pool.